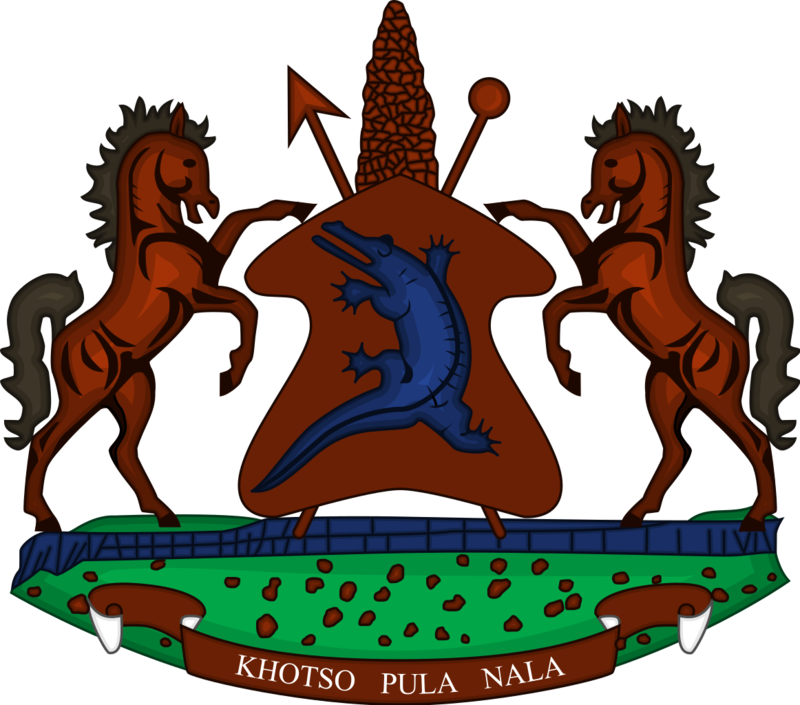 Government is working tirelessly to remove Lesotho from the Southern African Development Community (SADC) agenda through execution of the rule of law and delivery of justice as priority areas for this coalition government. The Prime Minister, Dr Motsoahae Thabane said this when addressing the nation in his Christmas message delivered at the Lesotho Television (LTV) studios in Maseru on Sunday of December 24. Dr Thabane said some notable strides have already been made to implement the SADC recommendations regarding the murder of Lieutenant General (Lt. Gen.) Maaparankoe Mahao and Lt. Gen. Khoantle Mots’omots’o, saying suspects in connection with the deaths of the two army chiefs have already been brought to the courts of law while the initiative to prepare for the reforms process on a number of sectors has also been taken. He said the government is working hard to ensure that all sectors of the community are included in the process. The Prime Minister said in an effort to fight corruption, the cabinet has declared their assets and that Parliament has also discussed the Criminal Procedure and Evidence (Amendment) Bill 2017 which he noted is intended to address acts of money laundering and Financing Terrorism to mention a few. When speaking about health, he said good health is a right for all, adding that government appreciates efforts undertaken by different institutions to ensure that the health sector improves so to address challenges facing the country thus including HIV and HIV epidemic. 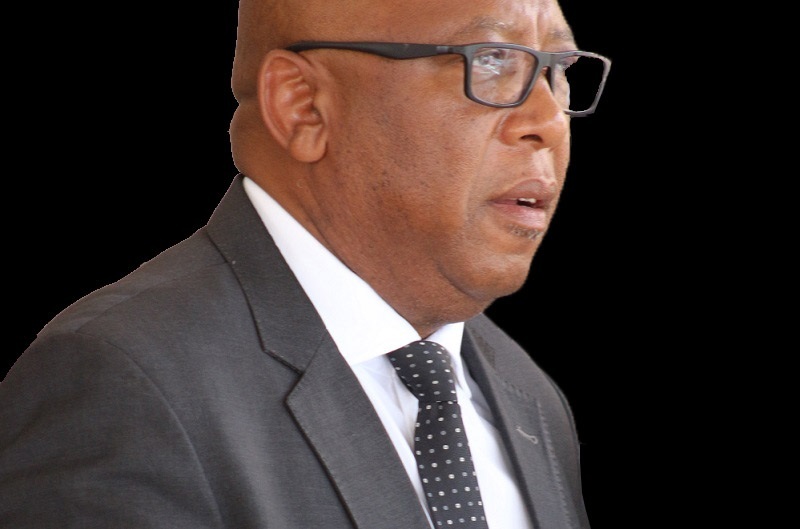 He cited the establishment of a Comprehensive Workplace Primary Health Care Programme that is aimed at supporting textile workers and government employees on diseases including HIV/AIDS, Tuberculosis, diabetes, cervical cancer and family planning. He said a dialysis machine for those who have kidney problems has been installed at Motebang Hospital in Hlotse, Leribe, noting that this has reduced the costs of taking Basotho to South Africa for medical treatment and that government intends every Mosotho including people with disabilities have access to quality health services and that there is Disability Equality Bill for the protection of their rights. Speaking about the country’s economic development, alleviation of hunger and poverty as well as job creation, Dr Thabane said Lesotho has been assisted with 2.6 million Euros by the European Union to accelerate issues of trade while the Lesotho National Development Corporation (LNDC) will built factories at Ha Belo, Butha-Buthe to create job opportunities for over 13,000 workers and 18,000 in the firms that will be constructed in Maseru. With regard to crime, he said 2017 experienced killings between members of the armed forces, kidnappings, ritual murders, stock theft and attacks to the elderly persons, saying in its effort to protect the rights of the elders, government will table the Older People Protection Bill before Parliament. 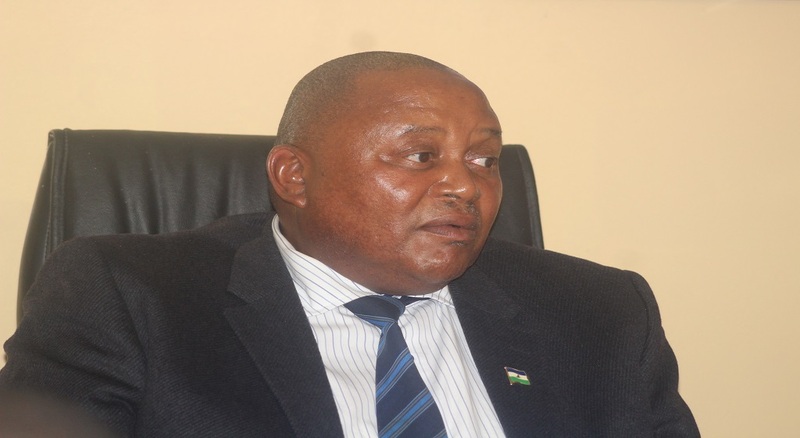 Furthermore, he commented that despite other things, this year saw major events taking place, singling out the June 03 General Elections whereby the third Coalition Government was formed in Lesotho by four political parties namely, All Basotho Convention (ABC), Alliance of Democrats (AD), Basotho National Party (BNP) and Reformed Congress of Lesotho (RCL). 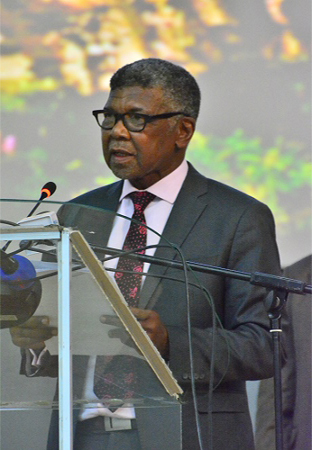 He noted that these parties have committed to strive for the unity of Basotho. In conclusion, the Prime Minister wished Basotho a Merry Christmas and joyous celebrations.